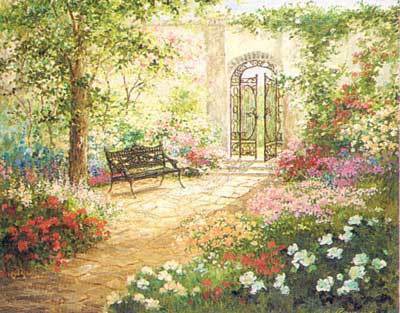 Beautiful Secret Garden. . Wallpaper and background images in the 白日梦 club tagged: daydreaming fantasy garden fairytale. This 白日梦 photo contains 花坛, 花床, 床上的花, 红枫, 槭猩红, 沼泽枫, 宏碁癣菌, 猩红槭, 枫树, 火红的枫叶, 红枫叶, 沼泽枫红枫, and 红橡木. There might also be 糖槭, 枫岩, 糖枫, 岩枫, 槭糖, 糖槭树, 枫木, 日本枫树, 鸡爪槭, 枫树, 榉木, 山毛榉树, and 山毛榉.